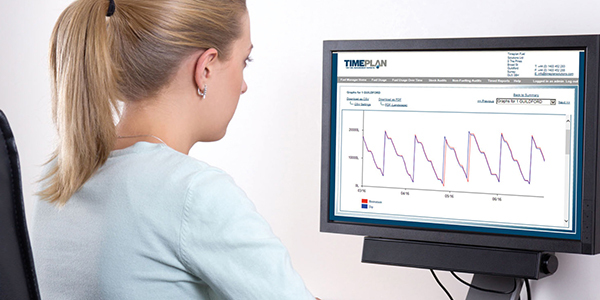 Timeplan, part of The Triscan Group, are a leading supplier and manufacturer of fuel management systems, fuel pumps, fuel tanks, fuel monitoring software and access devices, tank gauges and pipework. Fuel Manager is a complete, cloud‐based software solution for anytime, anywhere fuel management. 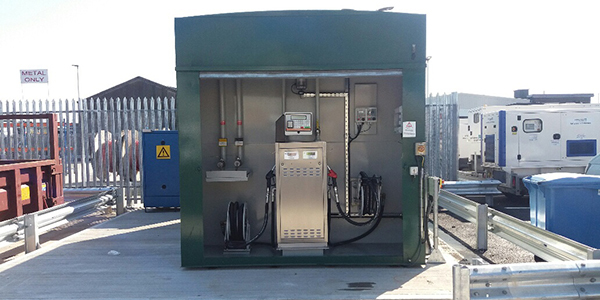 Fuel Manager remotely collects data from all your refuelling sites and makes it available for collation, analysis and reporting via any internet connected PC. The Sigma 750 Fuel Management Hardware is ideal for stand-alone or smaller networks and for more complex, multi-site operations. Fuel manager is hosted on a server in a secure data, which provides a reliable operating environment with a guaranteed power supply and a fast internet connection. The data on the sever is fully backed up on site and off site. There is also an identical server at a different location to fully back up the primary server.